Let Quick Protection Security partner with you for all your traffic management needs and we will provide you with superior management direction in a collaborative, project focused way. Our traffic control in Murrieta In doing so we assure you we will add value to your project, increasing: productivity, efficiency, and quality each and every time. 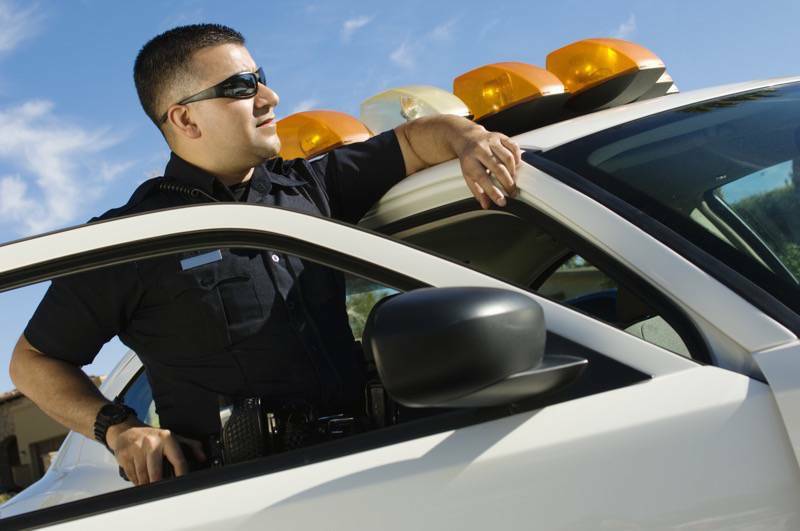 We provide uniformed and highly visible traffic control officers in Murrieta and Temecula to schools, churches, construction sites, utility companies and other businesses and locations with a high volume of traffic flow or congestion. 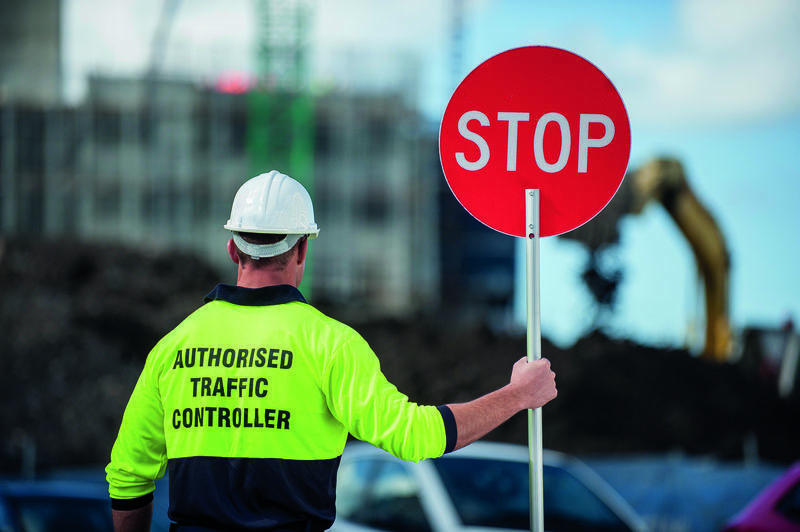 All of our traffic control officers report for duty each day with all of the tools and equipment necessary to safely direct traffic in and around your place of business. From standard flashlights, reflective vests and stop signs – to fully marked patrol cars and external lighting, our staff takes the necessary steps to ensure our officers are seen by motorists. At Quick Protection Security, we offer our clients a superior level of event security services that are cost competitive and highly effective.